This innovative digital adapter lens was specifically engineered for digital camera and digital video cams users’ needs. 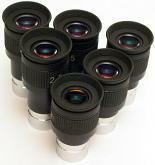 It can be used both visual observations as well as for digiscoping of wildlife and astronomical objects. It comes with integrated T-2 thread. It can be connected to any 1.25" diagonal or erecting prism. 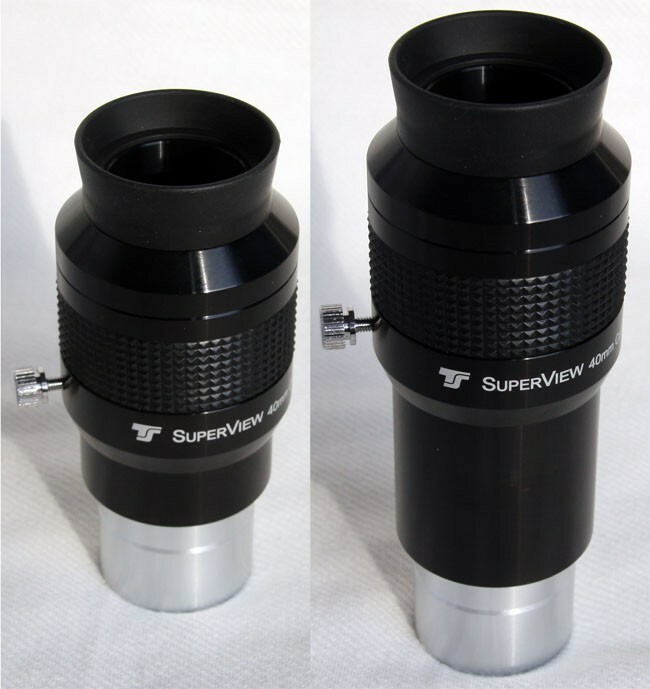 The eyepiece's thread can be moved along the tube of the eyepiece thus allowing adjustment of the position of the camera. Fully multicoated lenses; blackened lens edges to reduce internal reflections.